While it sounds nauseating to me, there are people out there who swear by some good ol' hair of the dog as a hangover cure. 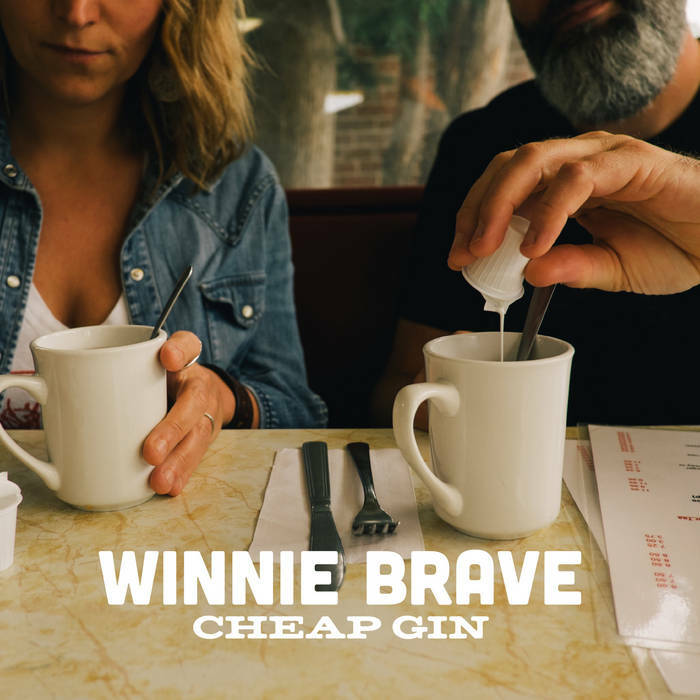 If you're in that camp, Winnie Brave's Cheap Gin will help lift your spirits amidst your holiday hangover. While it has its slow moments, Cheap Gin is, at heart, a party album. Singer Amy McIsaac's pipes are fiercer than the North wind and the band is equally matched in terms of energy. The album feels like a tour through the South, showcasing different types of Americana. However, I feel Winnie Brave shines on songs like "Wear You Down" and "Digging For Fire," with exuberant horn sections that evoke the best of Memphis soul. The band slows down for "Lover on the Side," which pulls all the right heartstrings. Overall, it's a strong album that'll lift you up, make you tape your feet, bring you down, and then lift you right back up. If that doesn't help you readjust to life after the holidays, you may need a cup of strong black coffee to help you along.